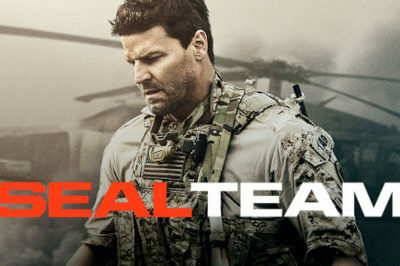 SEAL Team season 2 episode 21 spoilers: David Boreanaz directs; details! 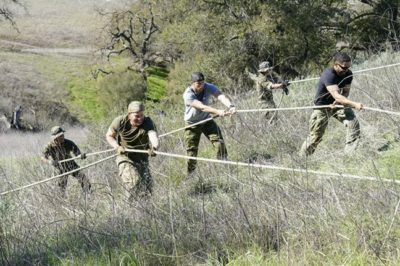 SEAL Team season 2 episode 21, airing on Wednesday, May 8, is a critical one for a couple of different reasons. 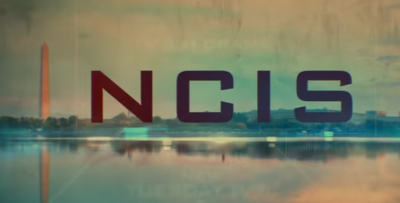 SEAL Team season 2 episode 19 preview: Who’s in the casket? 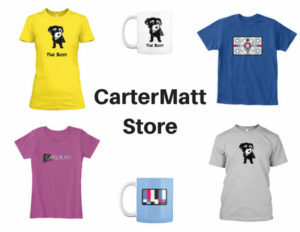 Want to know some of what’s next on SEAL Team season 2 episode 19? On the surface, it feels like “Medicate and Isolate” is going to be a Kleenex episode. 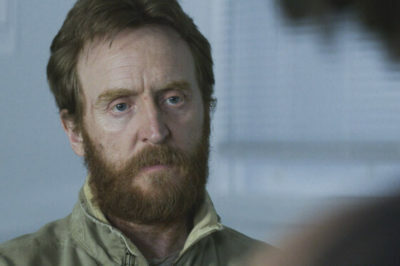 For the past couple of episodes on SEAL Team season 2, we’ve seen a slow decline into chaos for the character Ray. Mrs. Carter: Can you make the case for Sonny and Davis from SEAL Team as one of TV’s best new relationships? Spoiler alert — I’m going to within this piece! 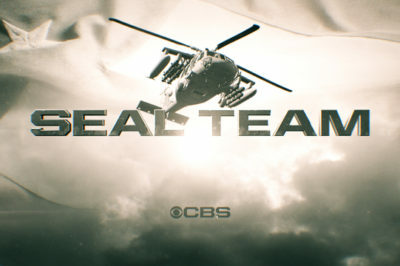 Finally, we do have some good news to discuss when it comes to some SEAL Team season 2 ratings at CBS. Next week on SEAL Team, the party’s over in the Philippines — now, it’s all about searching for justice and getting revenge. 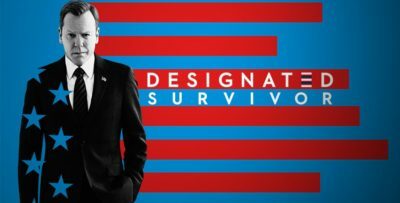 Is Max Thieriot leaving SEAL Team, and is Clay dead? 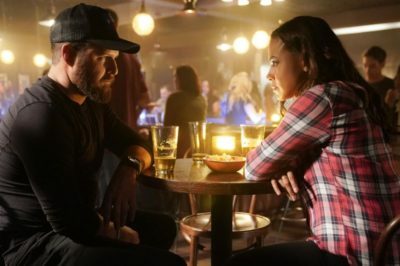 Tonight, SEAL Team packed a lot of action, and it also posed a huge question: Is Max Thieriot leaving the show? Don’t get mad; get even. Somewhere, we can envision the cast of SEAL Team telling themselves this over and over again leading into season 2 episode 18.